Apple appears to have designed a gold iPhone X, according to documents filed with the United States Federal Communications Commission. When releasing a new device, smartphone companies must share details with the FCC, which Apple did for the iPhone X in September of 2017. 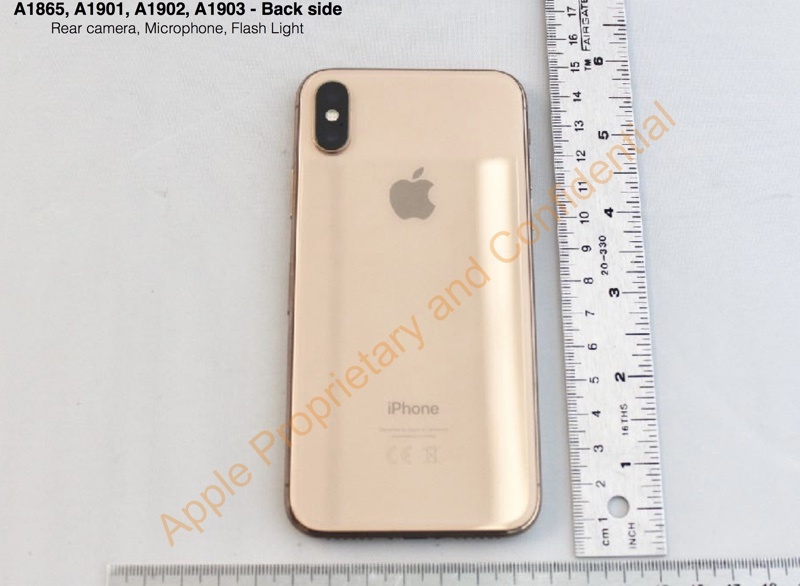 In the document, Apple appears to have used an iPhone X in a gold colorway that was not ultimately released. 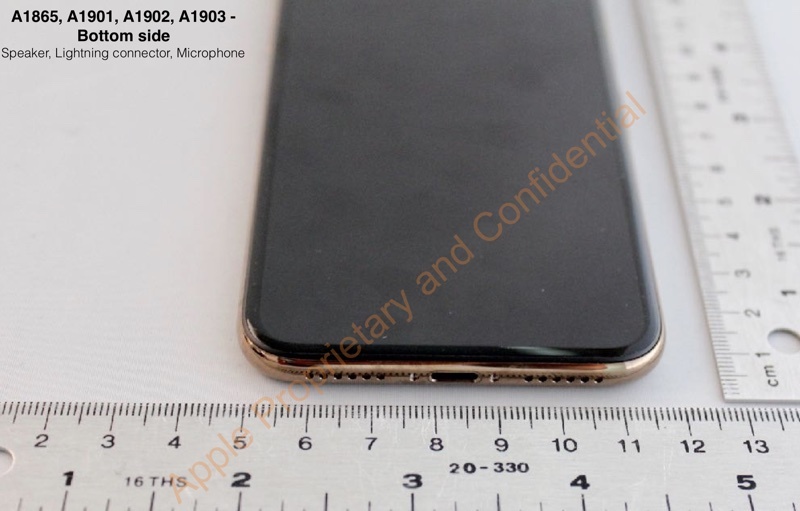 The document in question, which again, was filed back in September, includes several images of a gold iPhone X from multiple angles to outline included features and the device’s dimensions. The gold shade of the iPhone X appears to be similar to the gold color of the iPhone 8 and iPhone 8 Plus. 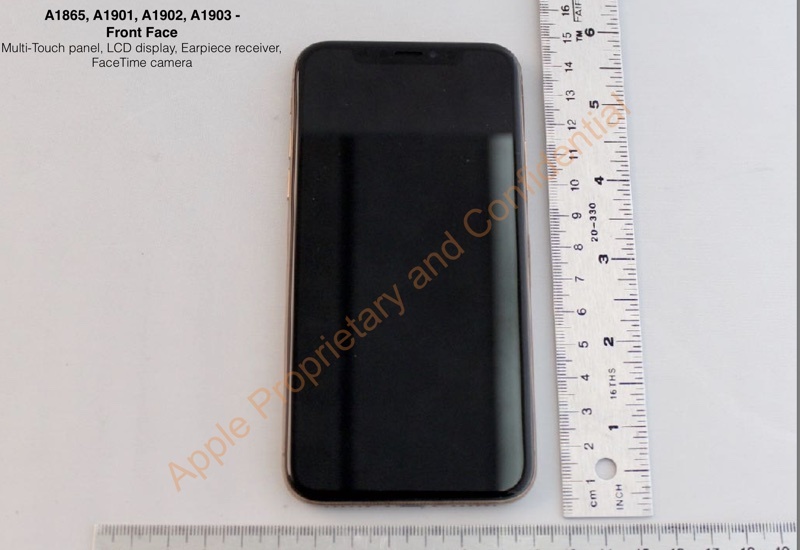 Other documents indicate Apple had prepared its FCC filing in July, suggesting the photos were taken as much as several months ahead of the iPhone X unveiling in September. While many of the documents in the filing were available soon after submission, external photos and other sensitive details were subject to a six-month confidentiality clause that only recently expired. Given the timing of the document, it’s likely Apple planned on releasing the iPhone X in three colors – gold, silver, and space gray – but was ultimately forced to shelve the gold color option ahead of release due to production issues. Prior to the launch of the iPhone X, most rumors did indeed suggest it would come in three colors. KGI Securities analyst Ming-Chi Kuo, for example, said that Apple was experiencing problems manufacturing a “Blush Gold” iPhone X, and he suggested in September that the gold version could go on sale at a later date to give Apple time to work out the problems. 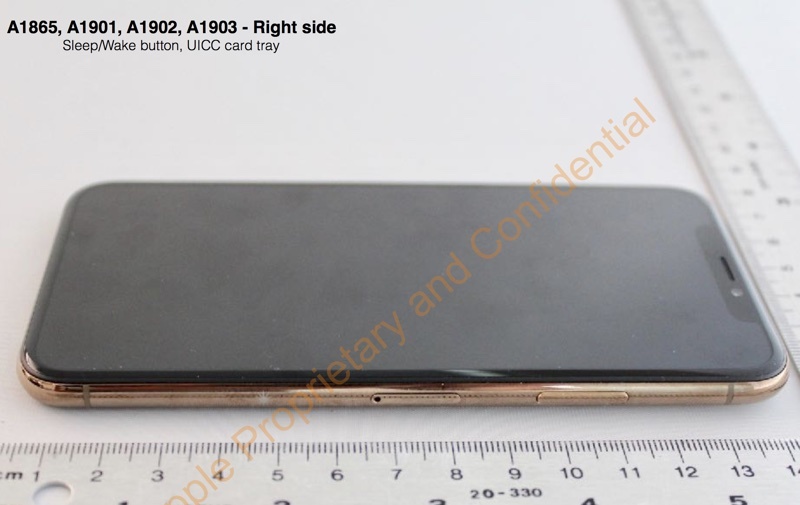 It’s possible that the stainless steel frame of the gold device was causing issues, as Apple was able to release the iPhone 8 – which uses an aluminum frame – in gold. Whatever the reason, Apple ended up only launching the iPhone X in silver and space gray. It is not clear if Apple still has plans to debut a gold iPhone X, but recent rumors have speculated that Apple may be aiming to introduce the new color in an effort to boost mid-year sales of the device. If that is the plan, it could perhaps make a debut at the Worldwide Developers Conference. It would have been logical to introduce the new shade alongside new spring Apple Watch bands or alongside the recently announced (PRODUCT)RED iPhone 8 and 8 Plus, so it’s also possible that Apple is going to hold off on debuting the new color. Provided manufacturing issues have been worked out by this point, we could see Apple’s 2018 iPhone lineup in the traditional gold, silver, and space gray options, regardless of whether or not Apple releases a gold iPhone X ahead of when those devices debut in September.